Winter vacations are something we all looked forward to as kids, and even now we welcome the month of December with equal gusto. While for most of us the month long vacations may be long gone, we somehow still manage to gather a week to break free from daily routine and go on vacation to some dreamy destination. While it’s impossible to visit pretty much all of Europe, there are still many more places in Asia itself that you can visit where the weather will not be extreme. Here are a few options to help you pick out a perfect destination for your vacation this December. Why lookzelsewhere when India itself has so many awesome destinations for a perfect vacation. What makes Rajasthan perfect you ask? 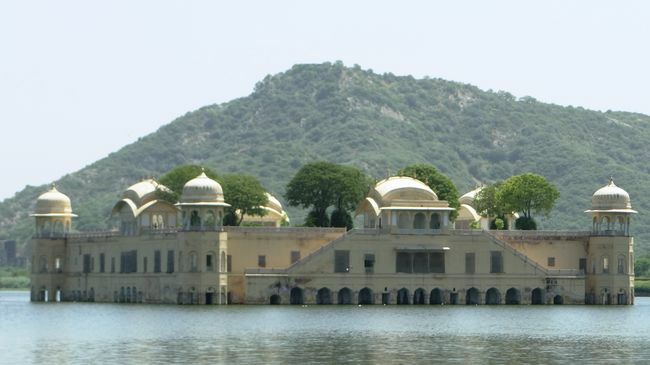 Well lets see, in 7 days you can explore the grand city of Udaipur famous for it’s picturesque lakes and heritage palaces, Camp at the great Thar desert when you visit Jaisalmer, go big cat sighting at one of the most famous National Parks in the country when you visit Ranthambore, visit the step well at Chand Baoli and be awestruck when you realize that a portion of The Dark Knight Rises was shot here, visit the holy hipster city of Pushkar where things are beyond just spirituality, Visit the forts of Jodhpur and last but not the least spend a day in Jaipur sightseeing, shopping and feasting on some mouth watering delicacies. 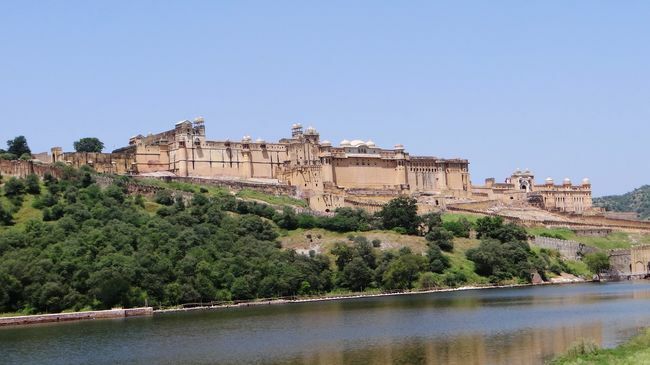 Plus the weather is going to be absolutely brilliant, and there is no better time to visit Rajasthan than in December. It’s a great option for those looking to travel with family. 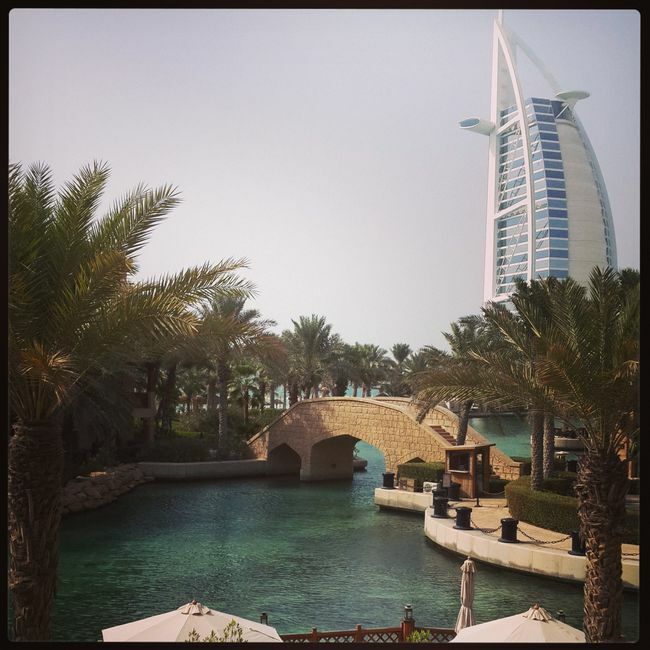 For those looking to go out of the country but have barely 3 to 4 days time for a vacation, Dubai is a perfect destination that can be enjoyed with both family and friends alike. Things that you must do include dune blasting, drive a desert buggy/quad bike, BBQ and Shisha under the stars while Belly dancers and Tanoura dancers entertain you, shopping at some of the best malls in the world, eat out at world class restaurants, spend a part of the day taking a water taxi ride at Madinat Jumeirah, a trip to the Dubai Dolphinarium, experience sky diving and zero gravity, visit the pristine beach and because it is December, you can actually take a dip, and visit the gold souk in Deira amongst other things. 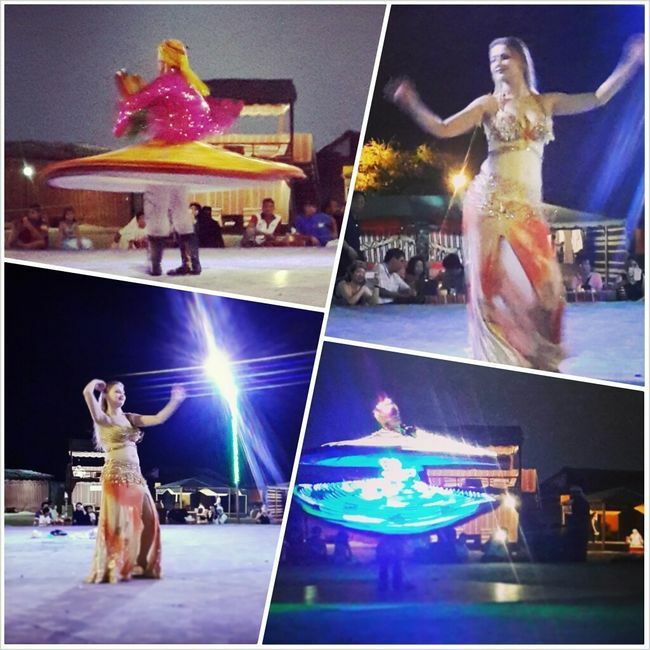 There are a lot of things to keep you entertained while you are in Dubai. There is just something about Thailand that I can never get over. Not only is it incredibly easy on the pocket but it also guarantees you a fun filled vacation that you will never forget! 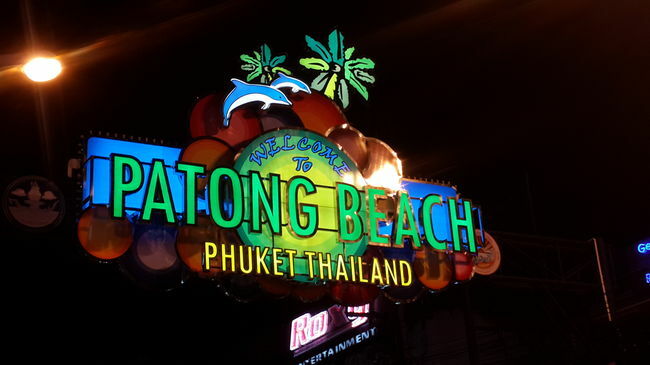 The pristine beaches of Krabi and Koh Samui, the easy going rural vibe of Chiang Mai and Chiang Rai, the bustling city of Bangkok, the notorious nightlife at Pattaya and Phuket are a few things you will encounter during your visit to Thailand. Great restaurants, delicious food, fantastic hotels at decent prices and tons of cheap shopping at Bangkok will make you want to stay int he city longer, but you must visit Koh Samui, Krabi and Chiang Mai as well. While the weather in Bangkok and at the beaches will be warm, you can expect cooler temperatures at Chiang Mai. While Thailand can be enjoyed with families and friends but obviously they are going to be very different depending on who you are traveling with, and I suggest taking this trip with your friends first! 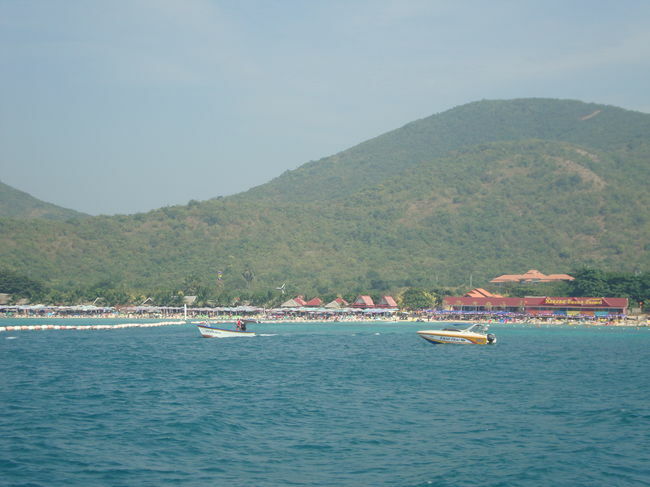 If you are looking to travel with friends, then look no further than Vietnam. Not only does it have a lot to offer, but it is another country that is extremely easy on the pockets. 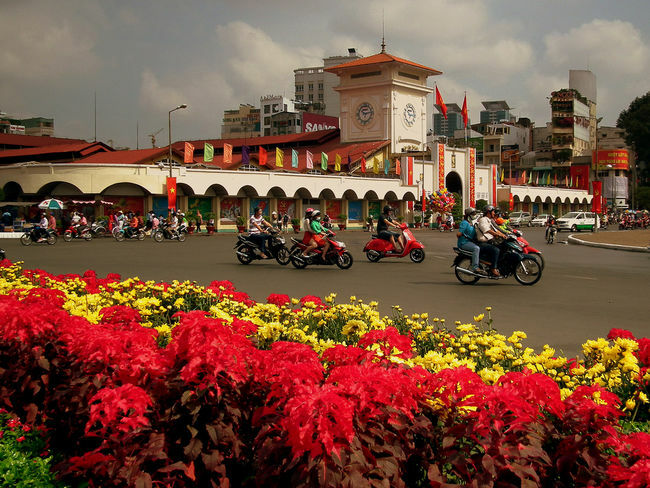 Popular with backpackers from all over the world, Vietnam is known to be friendly towards tourists and more often than not, people have reported of pleasant experiences here. 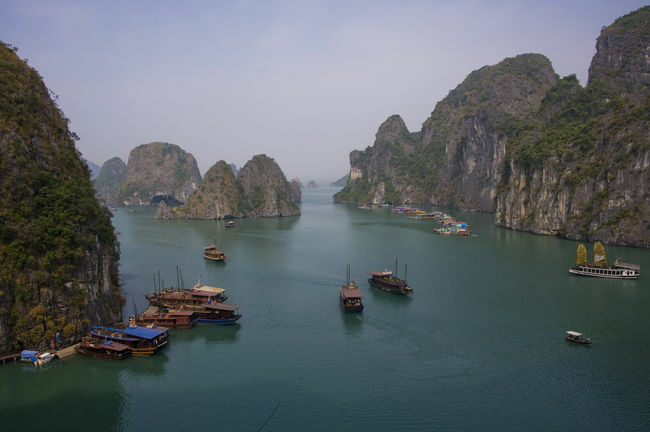 From exploring Hanoi city on foot and taking a boat ride on Yen stream to lazing at the beaches of Halong Bay, from partying at Ho Chi Minh City (Saigon) to exploring the archaeological sites at My Son, Vietnam has a lot to offer to the curious traveler. In addition to sight seeing and maybe even getting a hostel stay experience, try some of the local cuisine and maybe take up a cooking class or two! Not too hot and not too cold is what you will get weather-wise when you visit Hong Kong in the month of December. Asia’s most vibrant city will leave wanting more. Know widely for it’s food culture, be rest assured that you can try almost any cuisine in Hong Kong. From Michelin starred restaurants to street food at the night markets, your palate will experience things it has never experienced before. And once you are done fawning over the food, you can finally set out to explore the vibrancy of this city. Star with a tram ride to Victoria peak and marvel at the Hong Kong skyline. 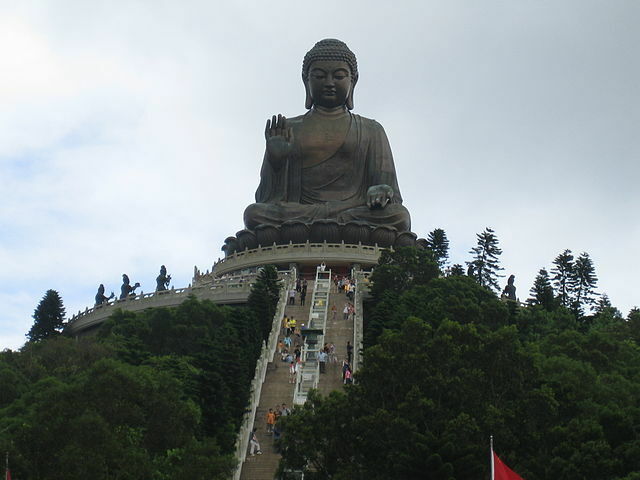 Take a complete day and hop into a cable car that will take you to Lantau Island where you can spend the day visiting Ngong Ping village, Tai O fishing village, Po Lin Monastery and the statue of Giant Buddha. Once back in the city take a walk on the Avenue Of Stars and be a spectator to a free light and sound show called The Symphony Of Lights that happens daily around 8 pm. 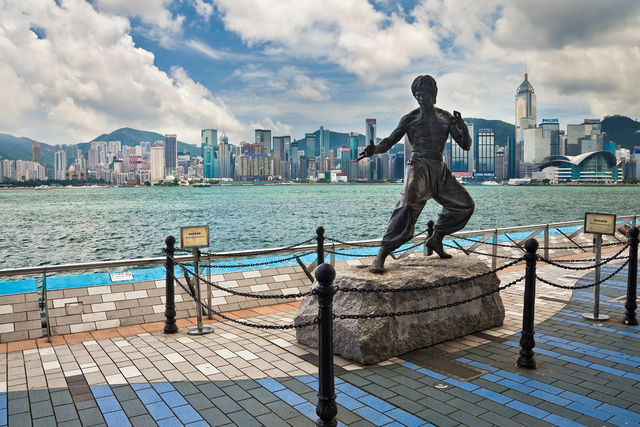 Head over to Mong Kong, Temple Street Market and Causeway bay for some shopping, and Stanley Waterfront for some delicious food from any one of the restaurants there. Traveling with kids? Then how about a day at either Ocean Park or Disney Land! Traveling with Friends? Then be sure to check out the raging night life at Soho and Tsim Tsa Tsui. Got a few extra days, then take a ferry to the resort city of Macao and party it up! So which one will make it to your list this December? Awesome list! Planning a trip to Dubai this December thanks to this. Wow! Thats quite a compliment, thank you! Hey, let me know exactly what information are you looking for, if I can be of any help, I will certainly help! bookmark your blog and come back later on. Really good info. Lucky I came across your website by mistake. I have read through your article and i was satisfied with the good amount of information that you have contributed! Thanks a lot for that beneficial article! I enjoy reading your blog. This sort of clever writing is informative and entertaining! Keep up the good work.